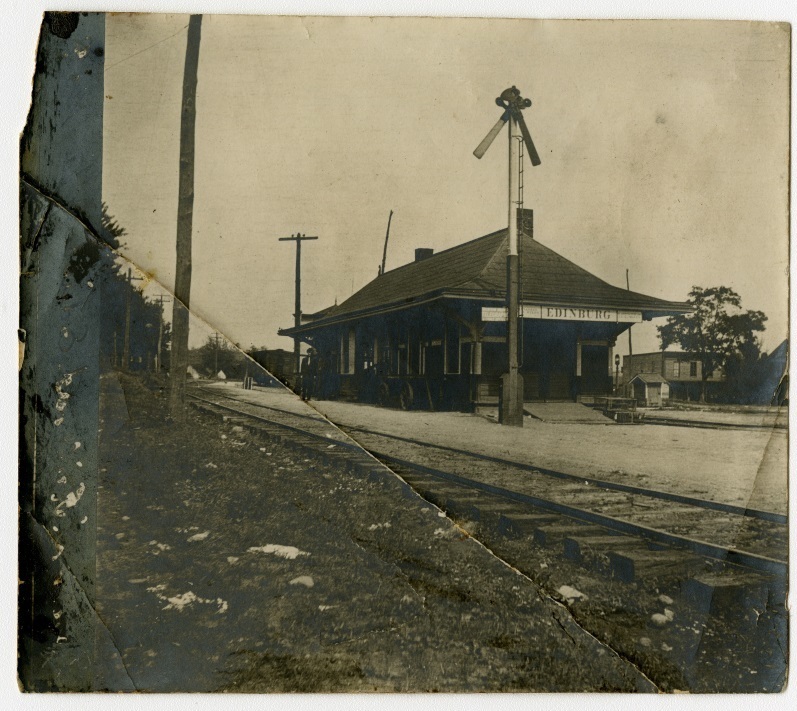 In March 1900 the Southern Railway completed construction of this passenger depot in Edinburg Virginia. Located beside the tracks near what is now the Dollar General Store parking lot, the depot was closed in 1946. It was moved several blocks west to a location on High Street sometime after March 28 1949 when passenger service to the town ended. The building still stands there and is used as a residence. Rail service first arrived in Edinburg in 1858 when the Manassas Gap Railroad arrived in the town. However, it would be discontinued in 1862 and the tracks remain unused until 1868. The railroad facilitated the construction of not only the passenger depot, but also a freight depot, water tank, stockyard, and rail trestle in town. Other businesses, including the Hotel Edinburg, also developed along the track. Freight service would operate in Edinburg until ca. 1969. 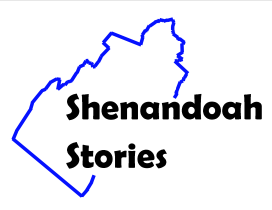 “Edinburg Depot,” Shenandoah Stories, accessed April 25, 2019, http://shenandoahstories.org/items/show/315.